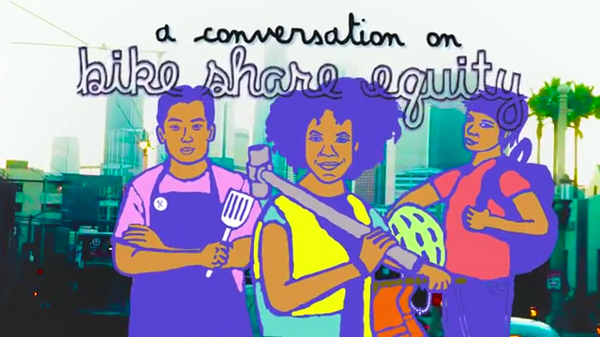 A new video series by Multicultural Communities for Mobility asks whether bike share professionals are doing enough for equity. 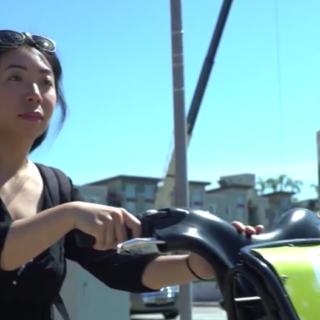 The videos examine various obstacles to bike share accessibility, and the big questions that practitioners will have to tackle in order to make systems relevant to low-income users. 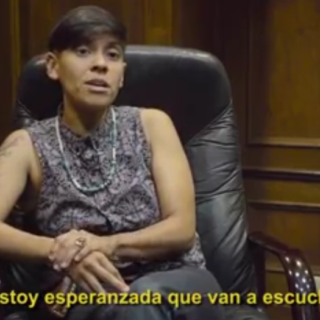 While the series focuses on Los Angeles, the discussion points are applicable to many places throughout the U.S.
Río also expressed concern about how the system can be truly useful to undocumented residents in Los Angeles and workers who have to carry tools and equipment to their jobs. 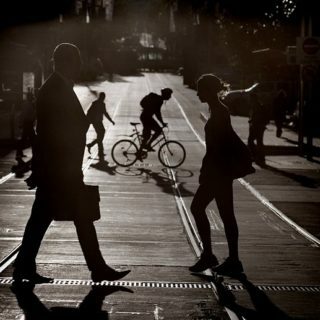 Río notes that many such residents asked for better bus service when being engaged on bike share topics, suggesting a need to allocate more funding to transit connectivity in addition to bicycle-oriented outreach.